After a short beta period, Adobe’s professional photography software Lightroom 5 is now officially for OS X and Windows. Some of the new features for LR5 includes a new (and from experience, improved) healing brush, automatic straightening of distorted images (a feature called Upright), radial gradients, etc. 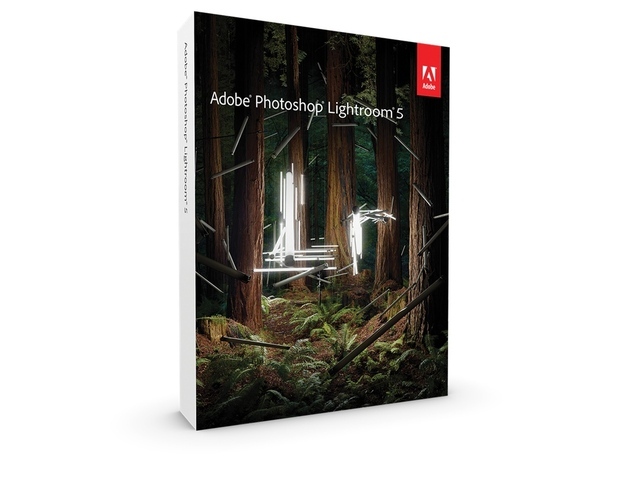 Lightroom 5 is free for people who subscribed to the full suite of Adobe’s Creative Cloud subscription service. For first time buyers, it’s $149 and for upgraders from Lightroom 4 it’s $79.